I finished the review of Chapter 2 last night. This weekend has been really productive, and I’m hoping I can keep the momentum up during the week. Audio Recording – I decided to scrap my recording for The Malevolence of Seraphim and Generals, which I was working on over the past month. I did record the parts for both Kefka and Sephiroth, but I ran into a hiccup on how to record the third part, since it mostly concerns my analysis of YouTube videos related to the topic. I may still edit and post what I have at some point, possibly recording the conclusion, but for now I’m going to (finally) move onto my Northern Lights recording project starting this Tuesday. My plan is to record, edit, and post one chapter at a time, and I’m super excited to see how that will turn out. It’ll give me the opportunity to not only utilize the premium functions on WordPress if I so desire, but also start using my YouTube channel more, so stay tuned! Games Alive – If you were quick the other day, you might have caught me accidentally posting the draft of this. It’s the “games for every year I’ve been alive” post. In fact someone retweeted it lol. Oh dear :p I’ve finished compiling the list and am in the process of drafting the post. Hopefully I’ll be finished before the end of this week and I can go back to working on my game reviews. Rakuen Review – Once Games Alive is posted, I’ll complete and share this poignant review. 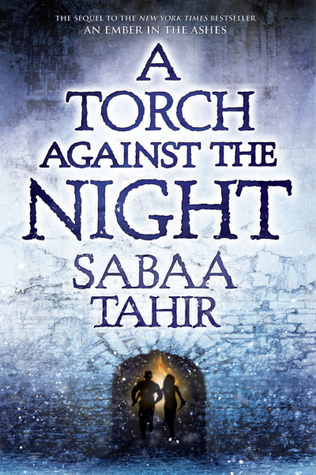 The second installment of Elias and Laia’s saga is just as compelling as the first. The stakes are even higher, the perils more vast, and not even once believed allies can be trusted. The soldier and the scholar are joined in their point of view chapters by Helene, whose duties as Blood Shrike threaten to rip her apart as they cannot coexist with her loyalties to her once best friend and brother-in-arms. 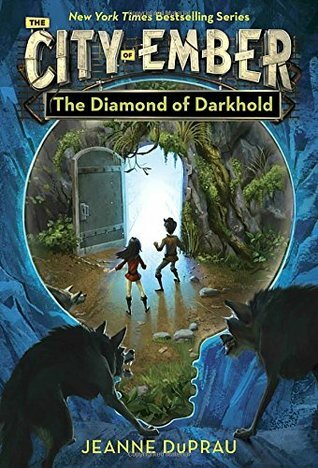 While there are love entaglements in this series, they in no way diminish the narrative nor seem shoehorned in for the sake of its YA status. Laia develops feelings for Keenan due to their mutual goals in the resistance, while Elias and Helene have always had their odd relationship due to being friends forever behind the Masks. Oddly the strongest bond is the most star-crossed in Elias and Laia, which forces Helene to acknowledge her feelings for him in dealing with her jealousy. I played a tiny bit of this, picked up a few more moons, but I think I’m done with it for now. A lot of the after game moons are beyond my skill level (owing to what I saw Olizandri do), and I’m pretty satisfied with what I’ve played and seen so far. 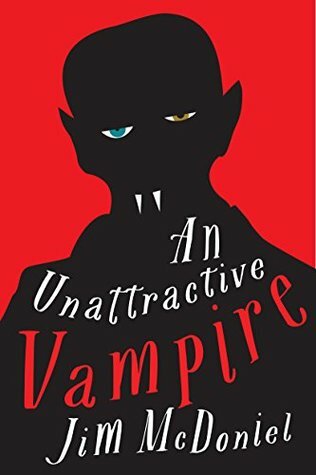 An Unattractive Vampire begins as a cleverly tongue-in-cheek novel with a similar silliness and satire to The Hitchhikers Guide to the Galaxy, seamlessly steering your sympathies towards an unholy monster and its last remaining followers. A subversion of a subversion, the story takes the new(ish) idea of the beautiful, more modern vampires and makes it absurd with the introduction of the Nosferatu-like Yulric Bile, who’s been entombed beneath a garishly pink painted house for 300 years. Of course in looking at the history of vampires, the beautiful types are absurd, as well (from a historical point of view), but when a paradigm exists for a while it becomes the norm, so the idea of an ugly vampire is not only outlandish, but also obscene. 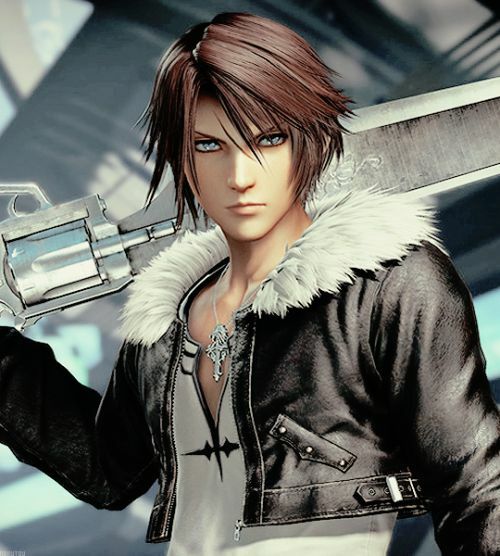 Today’s Final Fantasy Friday is brought to you by a massive amount of work put in in by over a dozen bloggers. A labor of love that started around September of 2017 finally come to fruition. 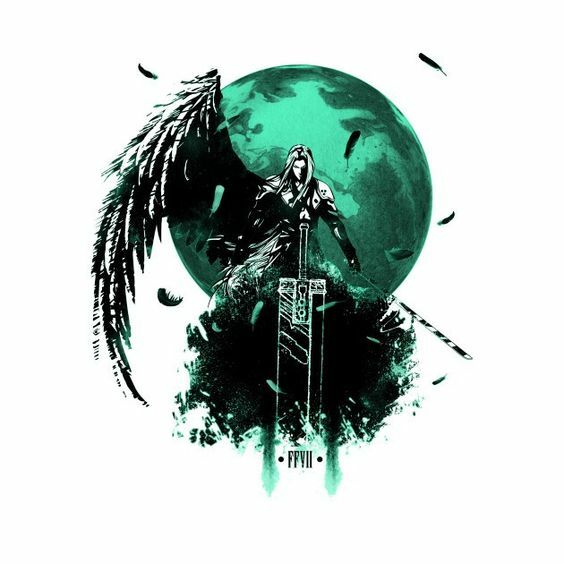 I am overjoyed and humbled to be a part of it, and because I posted (or reposted) two Final Fantasy articles for today, I think they are more than adequate. The central hub can be found here, so please make sure you check out the articles from other talented bloggers!